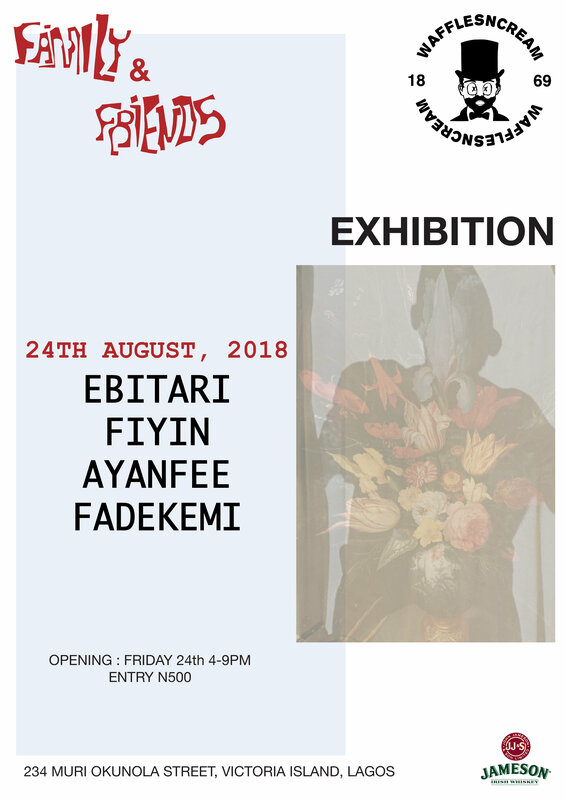 Second run of the family and friends exhibition at 234 Muri Okunola Road. 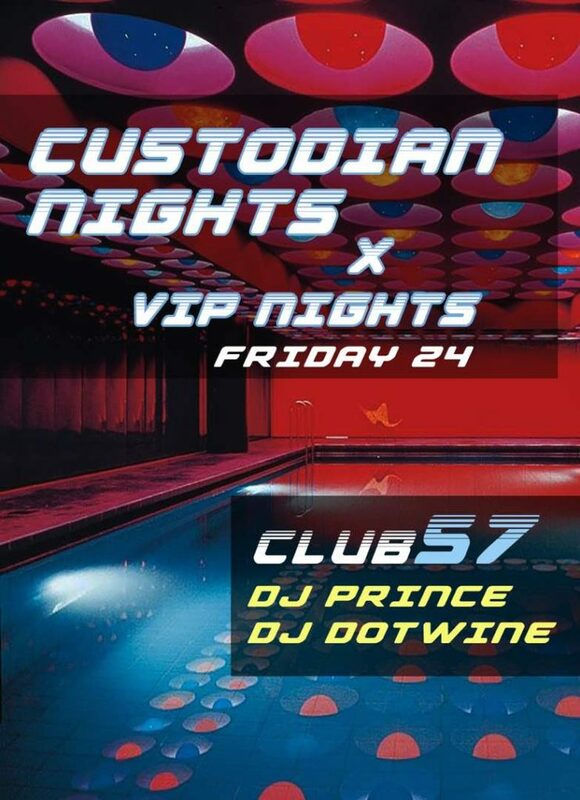 The line up this Friday features: IBITARI, FIYIN, AYANFE, FADEKEMI. Starts at 4:00pm, and N500 grants you access. 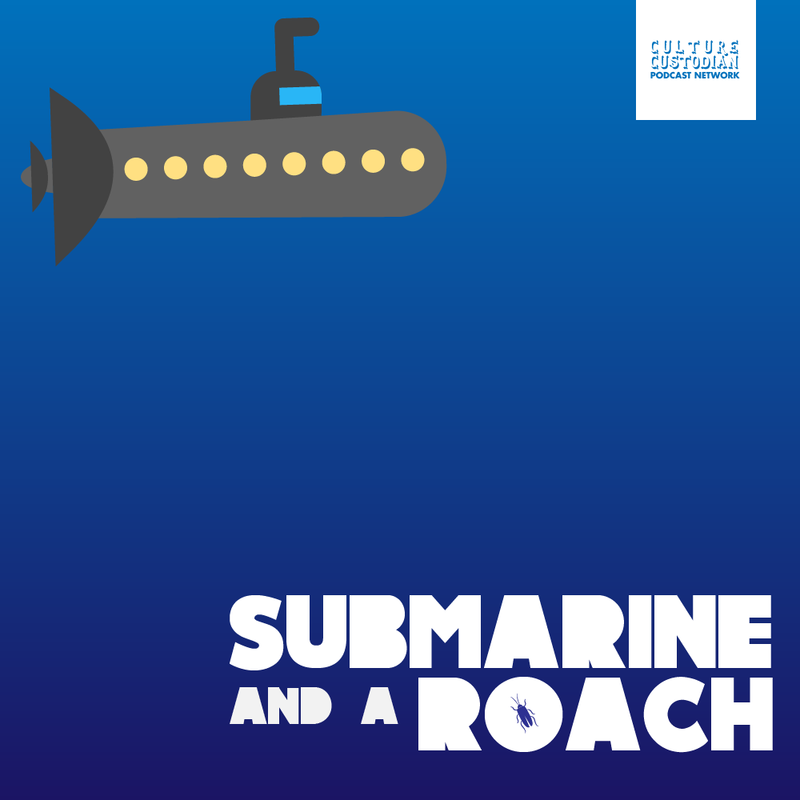 Go have some decent after work fun. 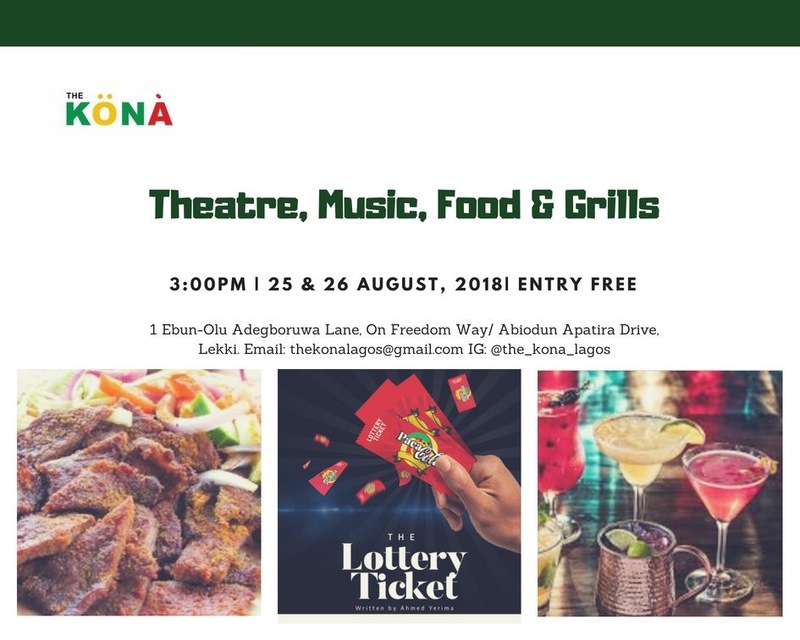 Hang with fellow creatives, enjoy the open space theatre performance of Ahmed Yerima by Thespian Family, and grab some grub on a Saturday afternoon. Venue: 1 Ebun-Olu Adebgboruwa Lane, on Freedom Way, Abiodun Apatira Drive, Lekki. Another Bottles Saturday of the alternative sound, performed by the alternative artist, for the alternative crowd. 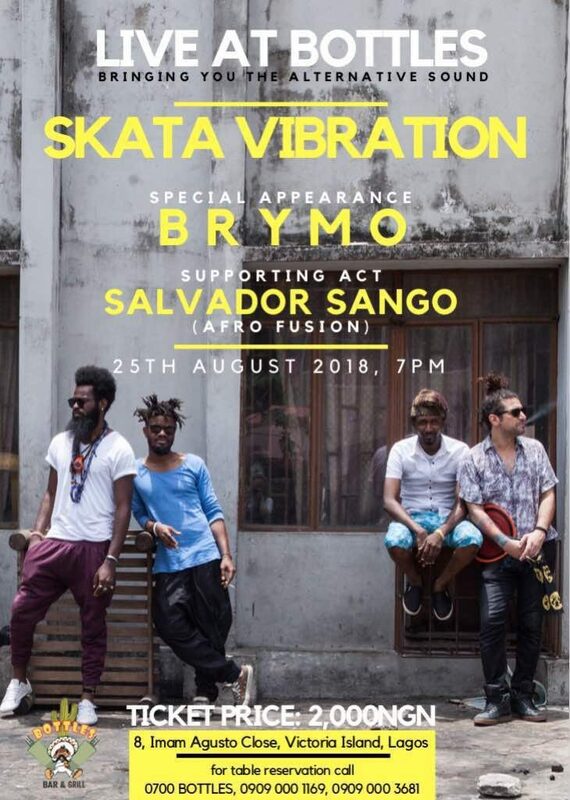 And it wouldn’t be alternative sound if BRYMO doesn’t make a special appearance, so, he will – supported by Salvador Sango. 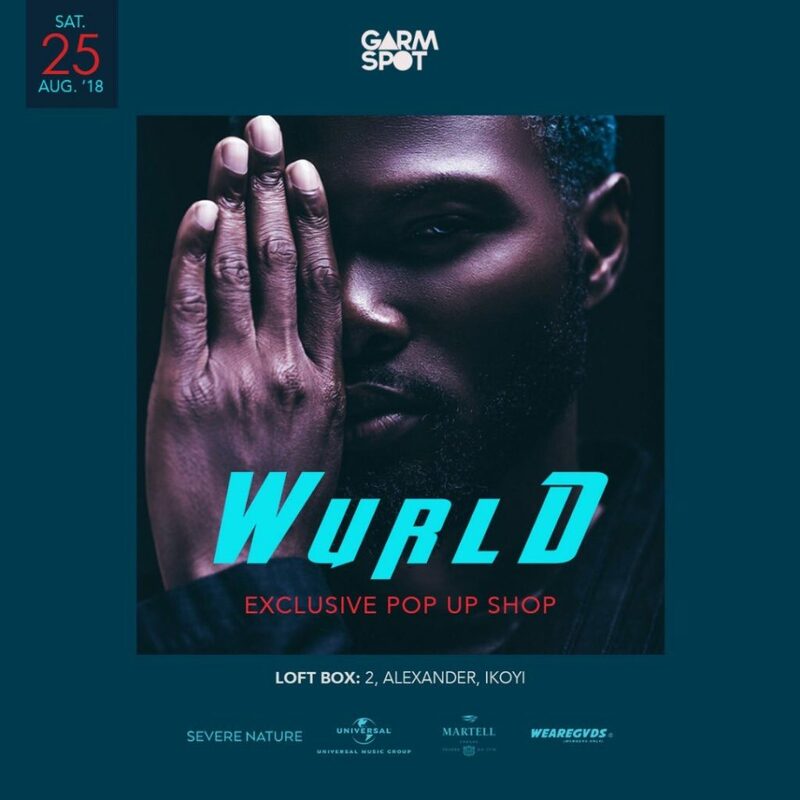 Universal Music Nigeria’s Wurld is in town and shall host an exclusive pop-up shop with Garmspot. After church or wherever it is that you may/may not go vibes. Cool off at South Social, with family and friends or just friends, if you’re interested in a cocktail or two. No magic here, just paint. 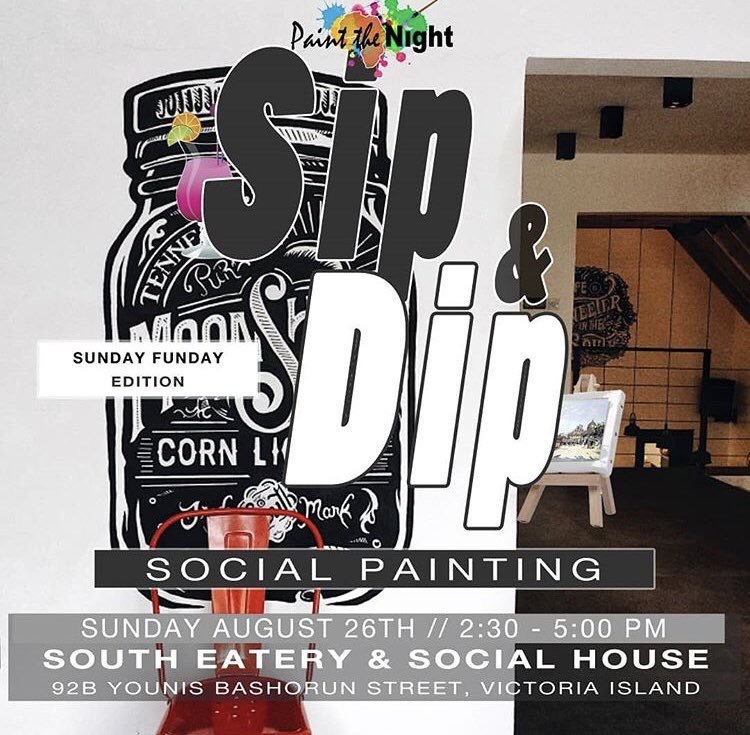 Venue: South Eatery & Social House, 92b Younis Bashorun Street, VI. You can enjoy a free screening of Dreams of Life directed by Carol Morley at Stranger Lagos. Can’t promise you free popcorn but can say for certain it starts at 3:30pm and Stranger Lagos is at 3, Hakeem Dickson, Lekki. If you love a little mystery murder, this one is definitely for you!